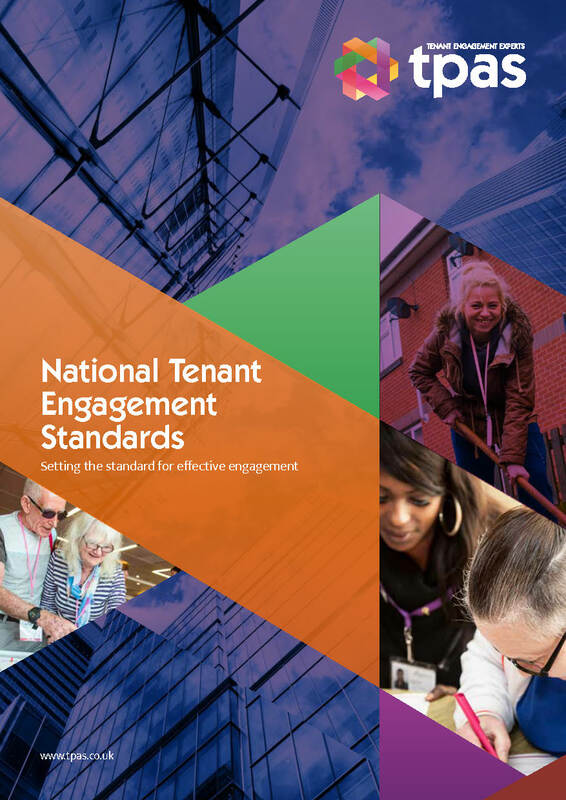 The Tpas tenant engagement standards offer a blueprint for how an organisation could approach their tenant engagement activity effectively. The principles underpinning the standards will help us create a common and achievable goal that tenants, landlords and contractors can work towards. It's not about being prescriptive or fixed. The standards outline meaningful and flexible engagement principles that are proven to drive business improvement and community development. Fill in your details and download the standards from our website.